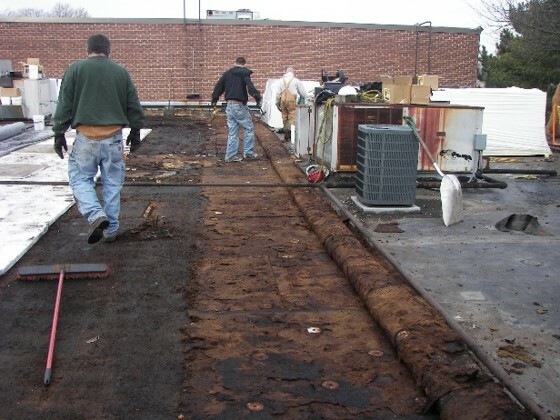 Although our goal is to keep life in your roof, every roof eventually needs to be replaced. 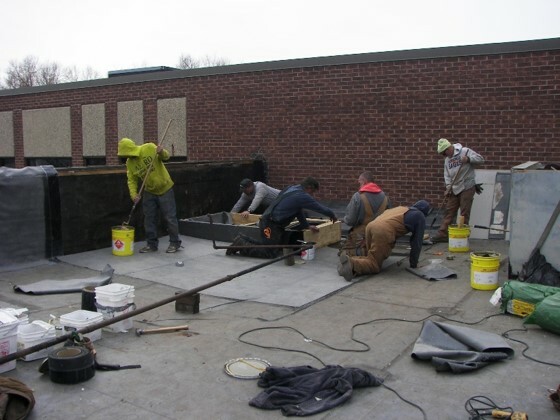 When the time comes to replace your roof, we bring more to the table than skilled labor. We provide solutions that are designed for your operation, budget, goals, and objectives. 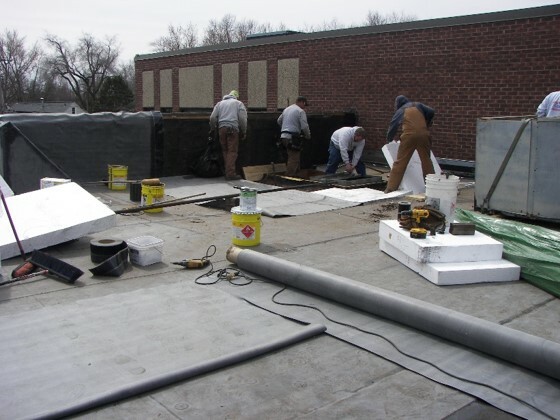 Replacing a roof is an extensive process that can bring new life to the building envelope and become one of the most valuable assets to your operation. 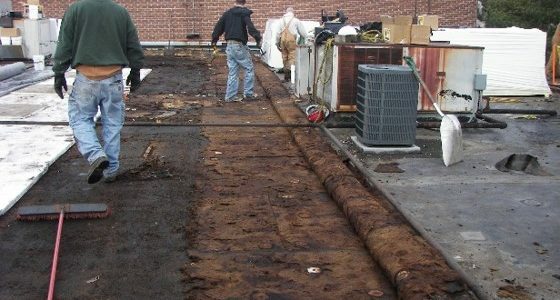 While the upfront cost of roof replacement is higher, money can be saved in maintenance and repair costs down the road. 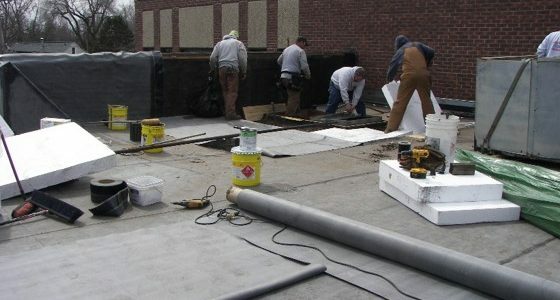 We pride ourselves in the details, and take every facet of your roofing system into consideration. It’s not enough for us to just install a new roof, we want to bring quality and beauty back into your roof. 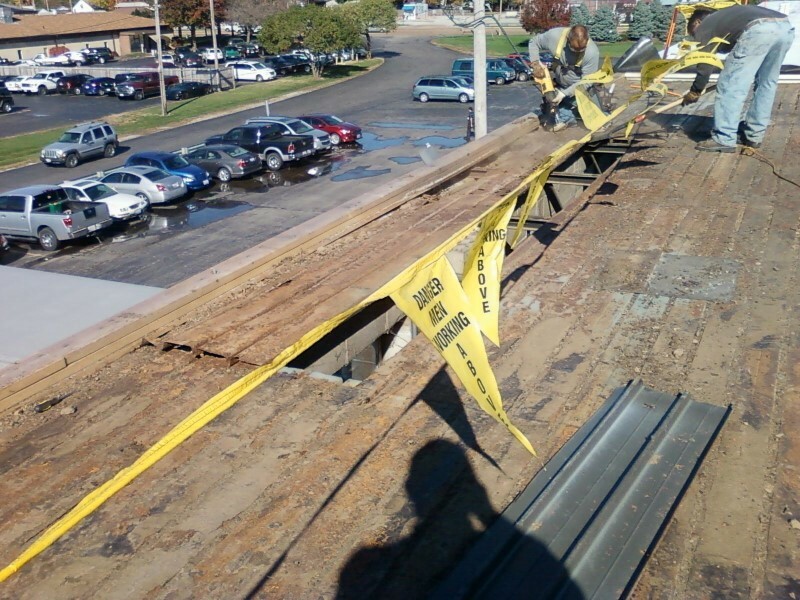 Roof replacement is an invasive process on the roof. However, we work with all key players and decision makers to ensure your business’ operations keep running smoothly and any disruptions are minimized. We know the disruptions water can cause to an operation. 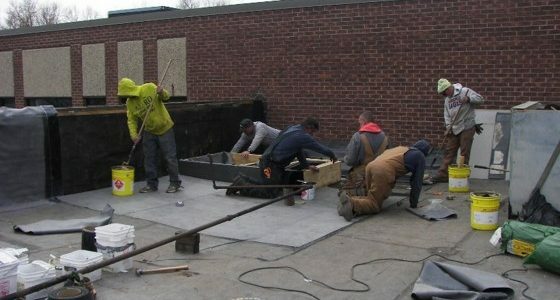 We ensure your business keeps dry during the project and beyond.